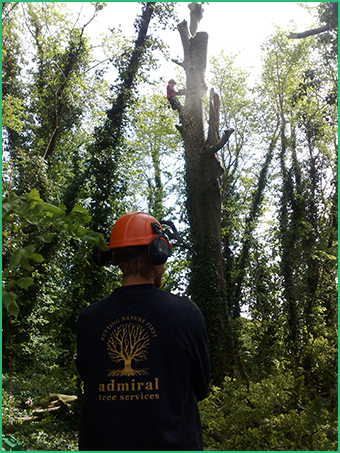 Established back in 1998, Admiral Tree Services have provided top quality tree management all over the South West. 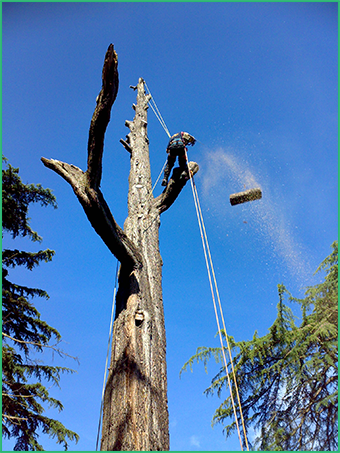 Be it tree surgery of any size and in any location, tree planting, site clearance, hedge trimming, or any of the other services offered, every job is completed professionally and at a competitive price. 100% of all the branches and timber created is recycled which is an important factor to consider in today’s environmental climate. 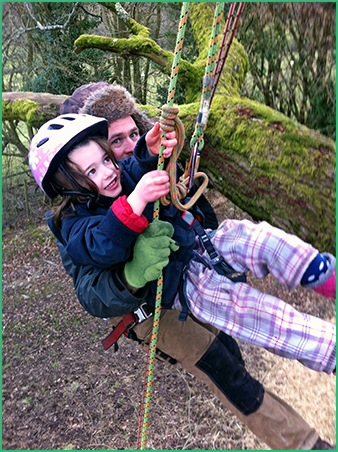 A mobile sawmill is at hand to plank anything of worth ready for use in the Admiral Tree Services workshop based at Lansdown, where it is then turned into imaginative tables and chairs which are sold at local retail outlets. 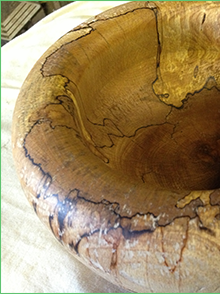 A wood lathe is also fitted in the workshop where, for £50 you can have a piece of your felled tree turned into a unique bowl (see the wood turning section). A preliminary site visit and quote can be arranged with a simple phone call and is free of charge, and totally non obligational.